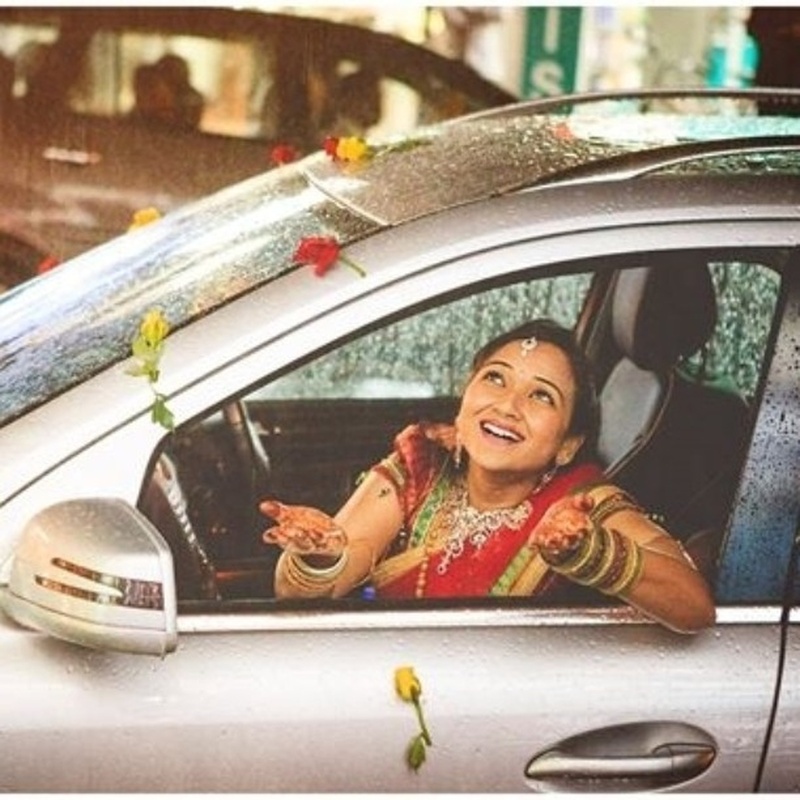 Write your beautiful tale with Zoticus Productions, Hyderabad with their premium wedding photography services. It has covered 250+ Incredible Tales in 80+ Destination Desires and 20+Locations. Capture the Best Moments of your life with Zoticus Productions, Hyderabad with their candid photography. 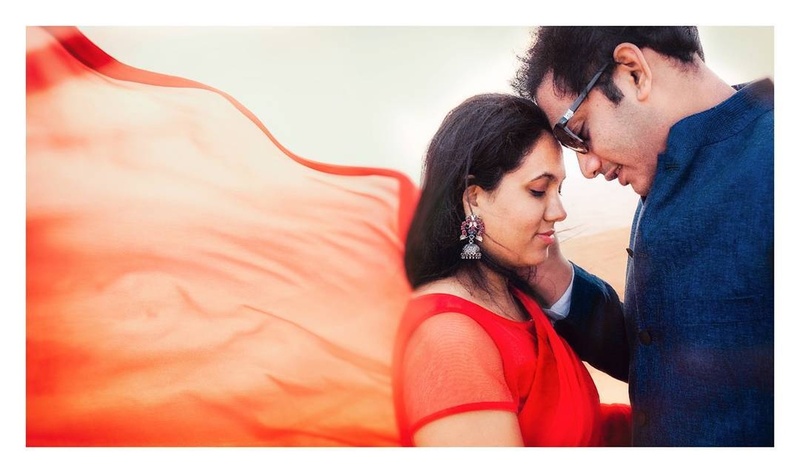 Zoticus Productions is a Wedding Photographer based out of Madhapur, Hyderabad . Zoticus Productions's telephone number is 76-66-77-88-99, Zoticus Productions website address is http://zoticusproductions.com/, Facebook page is Zoticus Productions and address is Plot 891, Flat G2, MCR Complex, Rd Number 48, KTR Colony, Ayyappa Society, Mega Hills, Madhapur, Hyderabad, Telangana 500081. In terms of pricing Zoticus Productions offers various packages starting at Rs 150000/-. There are 2 albums here at Weddingz -- suggest you have a look. Call weddingz.in to book Zoticus Productions at guaranteed prices and with peace of mind. Transportation charges will have to be paid by client when the event is in Hyderabad. Transportation charges will have to be paid by client when event is outside Hyderabad.